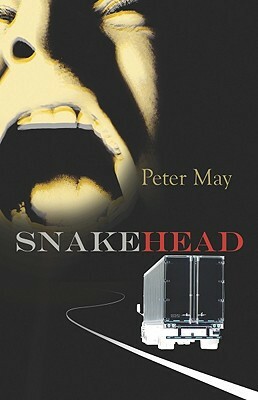 In the fourth of Peter Mayas acclaimed China Thrillers, American pathologist Margaret Campbell finds herself back on home soil, only to be faced by a truck full of dead Chinese and an unavoidable confrontation with her past. Beijing detective Li Yan, now based at the Chinese embassy in Washington, is dispatched to find out how his fellow countrymen suffocated in a sealed refrigeration unit in southern Texasaonly to find himself face-to-face with the woman who walked out of China, and his life, to return to the U.S.
Tasked to work together again to find out who is behind the $100 million trade in illegal Chinese immigrants which led to the tragedy in Texas, they discover that the immigrants were unwitting carriers of a deadly cargo. And still wrestling with the demons of their pasts, Li and Margaret find themselves racing against time to defuse a biological time-bomb that threatens to wipe out not only their future, but that of humankind.